Leisure Store is a very popular store on the Konga platform. They sell clothes, authentic handbags and fanciable jewelry at very affordable prices. I came across one of their small cross body bags and instantly fell in love. Ordering was pretty easy as it’s on the Konga website. Anyways, I got a confirmation email, text and call and was told my item will be delivered within 3-5 days. 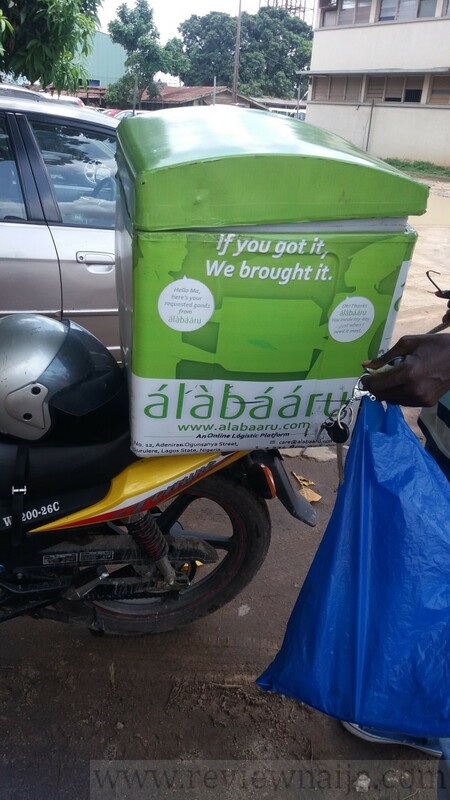 5 days later, I received a call from Alabaaru a delivery service and I confirmed my availability. 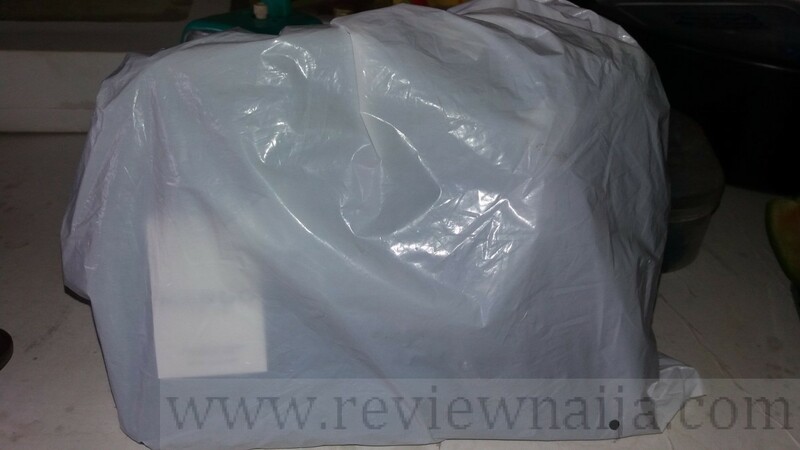 The bag cost 3,000 NGN but thanks to the 1,000NGN off discount from Konga at that time, I got it for 2,000 NGN. Delivery cost 750NGN to my destination. My bill was 2,750 NGN. Payment was with cash, however I initially wanted to pay with POS, but the rider didn’t have a POS machine (smh). I literally had to journey to the nearest ATM. I tendered 3,000 NGN and thank God my 150 NGN change was given to me. I really love the bag and I’m currently enjoying it. It is well made and so far has been able to withstand my entire load. I rate my experience a 7/10. 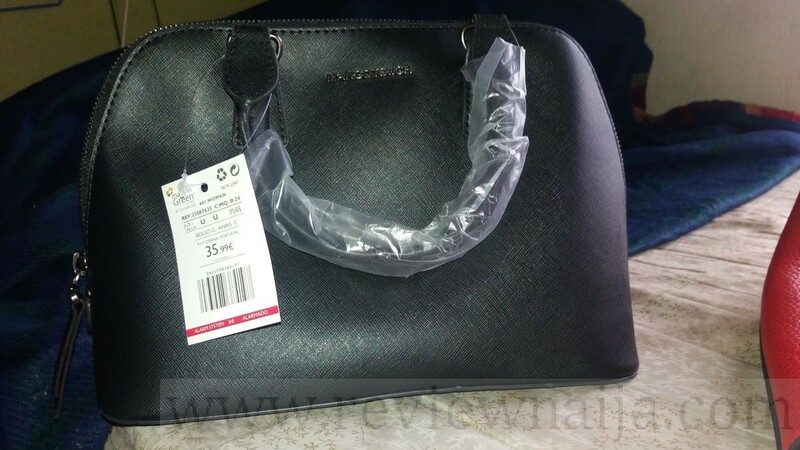 I am glad I’ve found a place to buy really good handbags at cheap/affordable prices. I will definitely patronize them again as I’m eyeing another bag. However, the dispatch rider should have had a POS machine. Let’s all promote cashless Naija.